Looking for a great Valentine gift for that special person, friend, sibling, parent or just for yourself? As a person whose birthday is Valentine’s Eve, I’ve received my share of chocolates and heart-shaped objects and I think I can profess to be an expert on Valentine gifts. 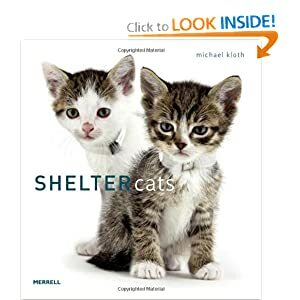 Here are two great ideas: First, Shelter Cats, a photography book shot by my good friend and mentor, Micheal Kloth, with lots of oooohhh factor. What can I say about this book? 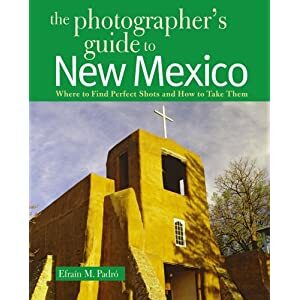 The images are breathtaking, it has received no less than 5 stars on the Amazon site, and it sold out within days at my local Borders. I know it is about cats but speciesism is not allowed on this site…all animals are welcomed! Micheal Kloth is mostly known as a dog photographer but his skill as a cat photographer is amazing. I get request for photographing cats, but usually I am bombarded with excuses such as, “my cat can’t travel in a car,” my cat is afraid of bright lights,” or “she doesn’t like strangers.” So to see these many cat images (over 80) so beautifully shot is amazing. In addition, partial proceeds from this book support support shelter cats. You don’t have to be a cat lover to enjoy this book. I will feature more about Kloth as a “dog photographer of the month” later this year. Here is his Facepage, blog, and website.